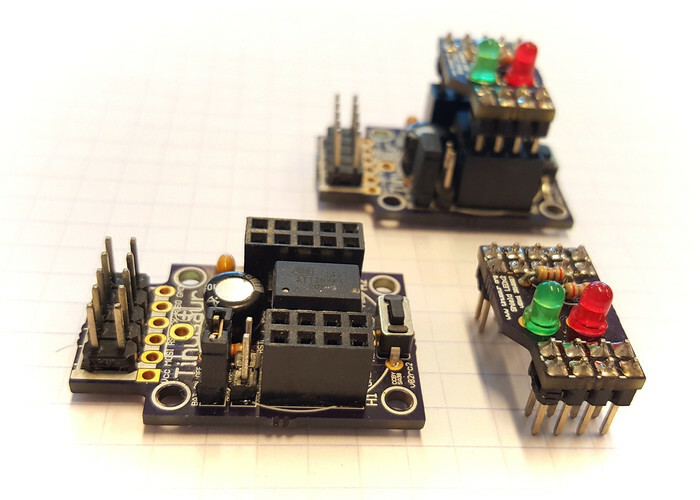 As you may already know last week we announced the Tinusaur Shield LEDx2 – this is very simple add-on board that you put on top of the Tinusaur Board. It has just 4 components: 2 LEDs and 2 resistors for each LED – there is no much to solder. 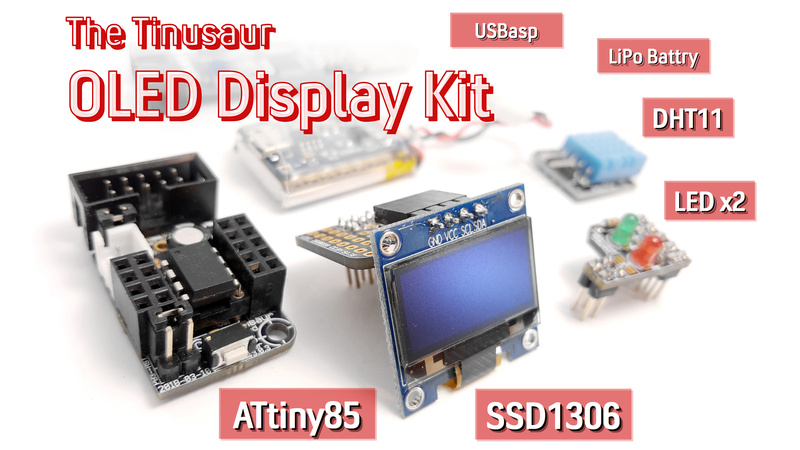 Now we have bundled this with a Tinusaur Board and an USB-ASP Programmer and that is now the Tinusaur Starter 2 kit. Great, isn’t it! IMPORTANT: Note that this is a kit, you have to assemble it yourself. This bundle has its own page at Bundles / Tinusaur Starter 2. 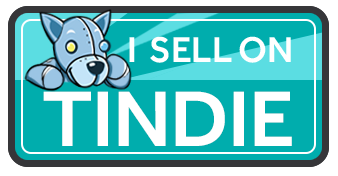 Please, check the Where to buy page to see if the Tinusaur Starter 2 at the The Tinusaur Online Store.